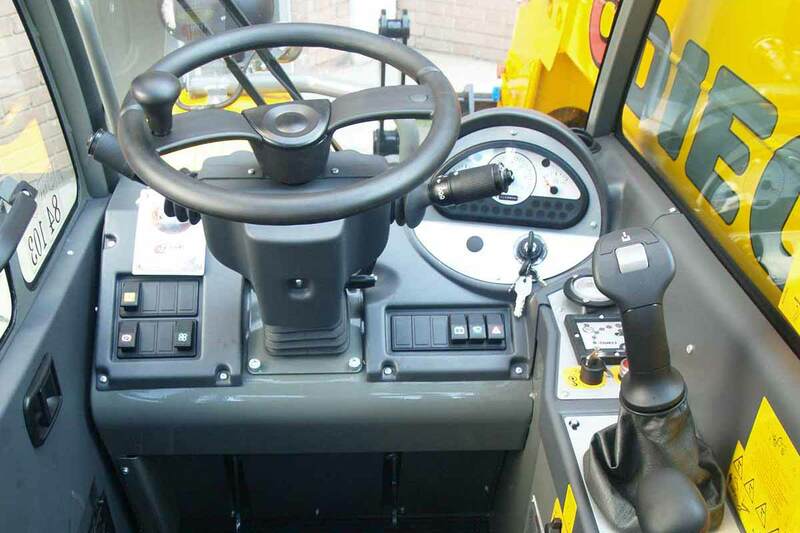 Apollo 26. 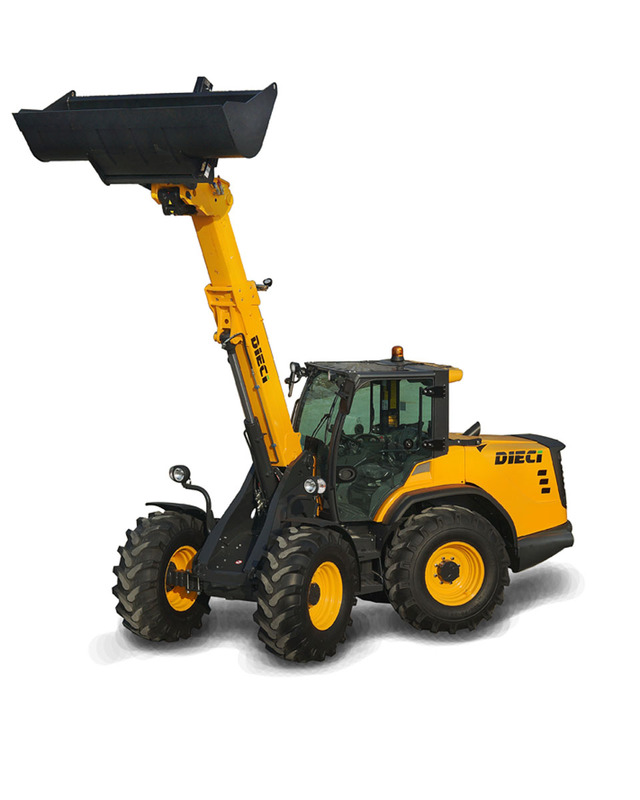 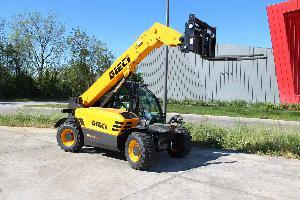 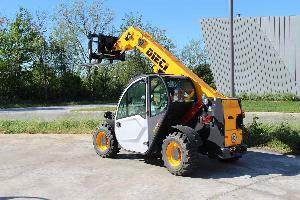 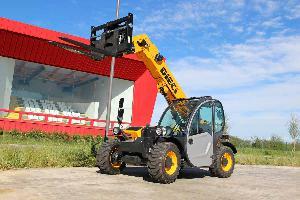 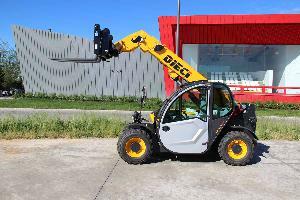 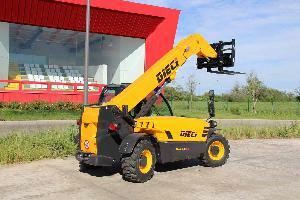 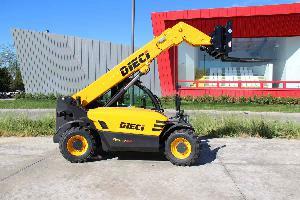 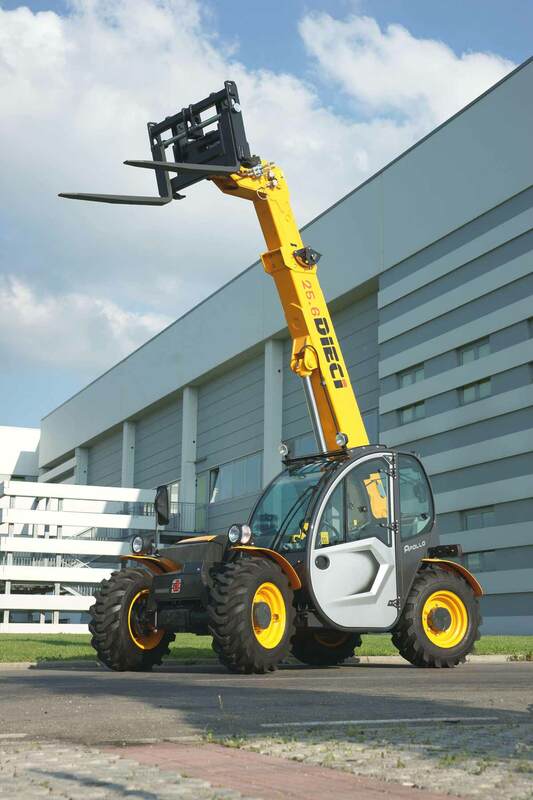 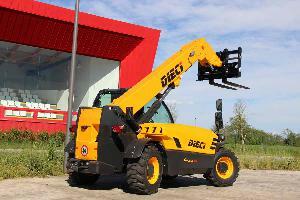 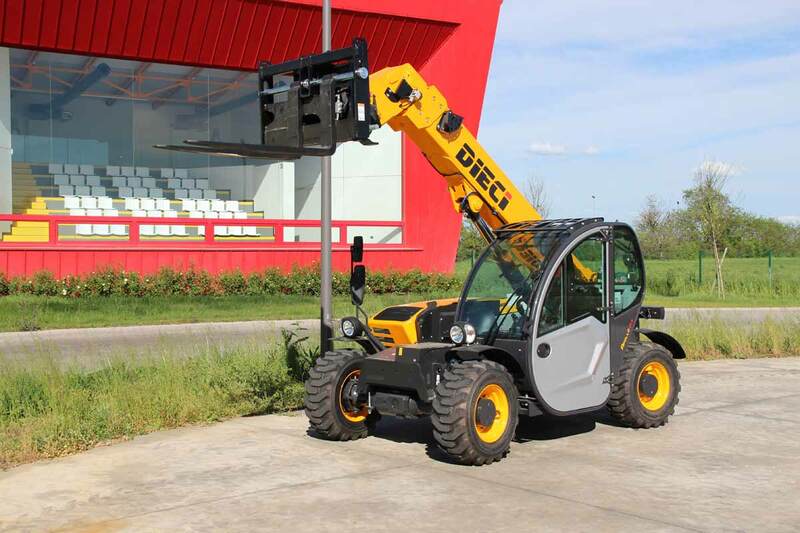 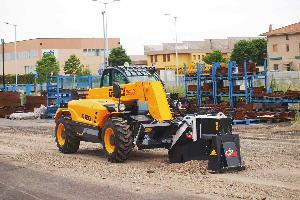 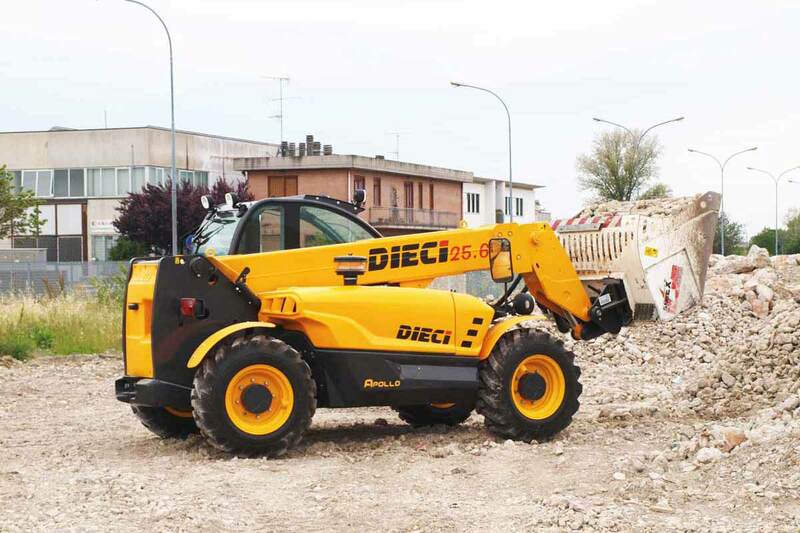 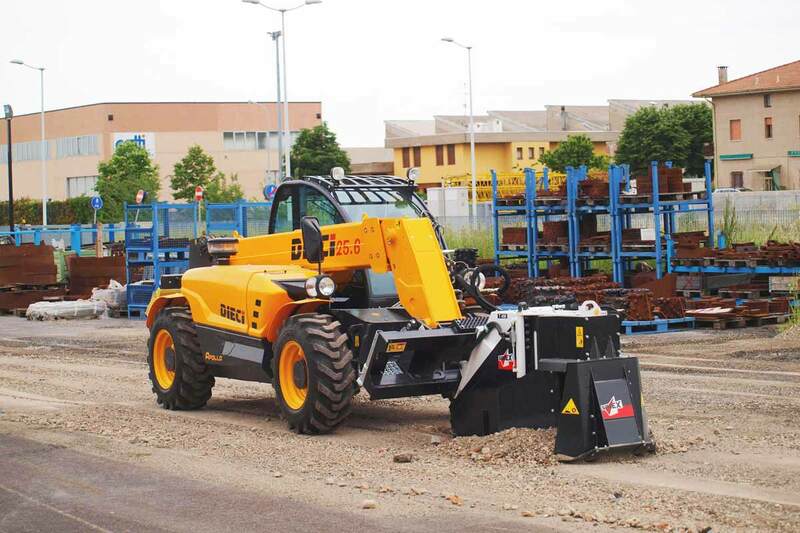 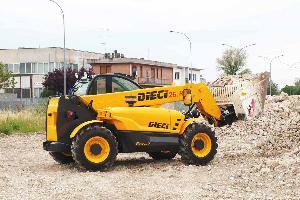 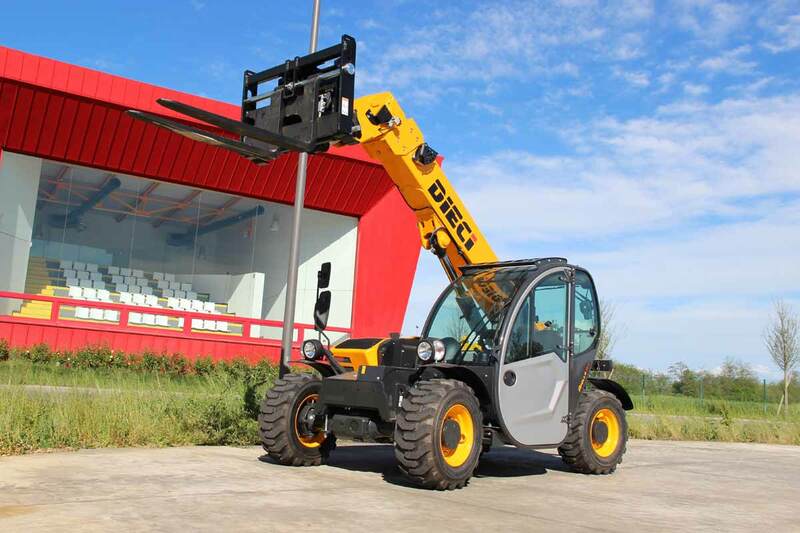 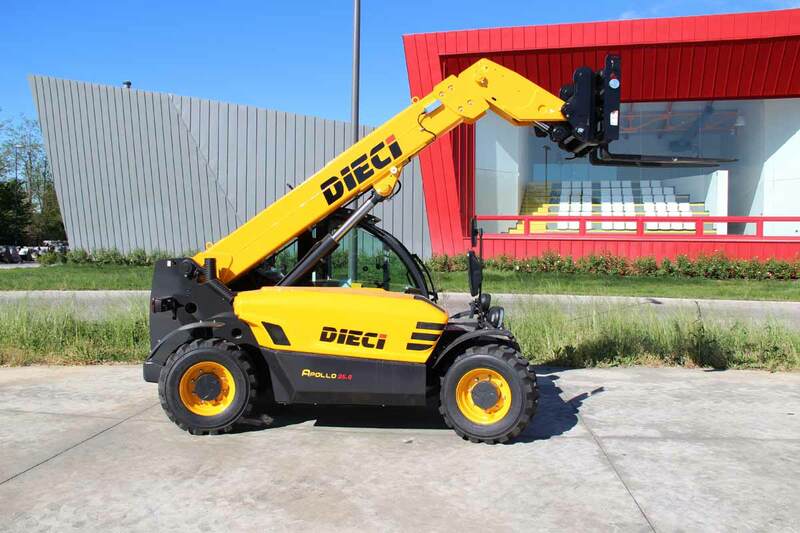 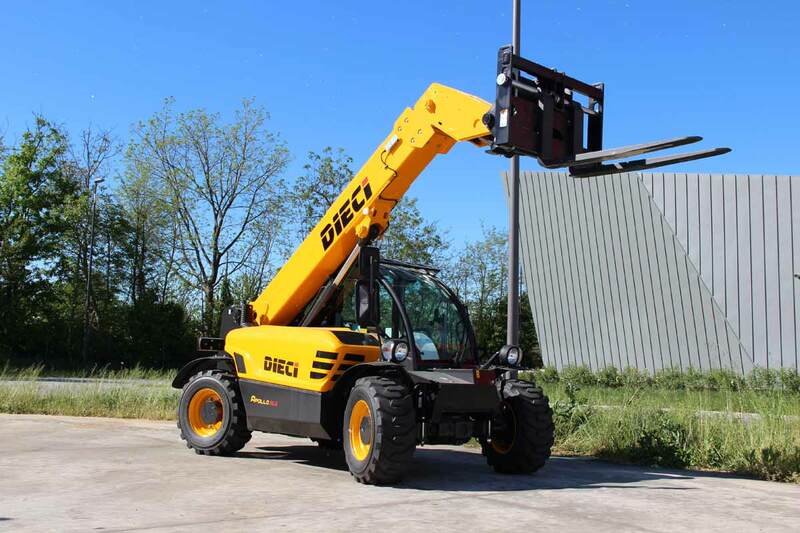 6 is the fixed boom telehandler for industry and construction, with excellent features, high versatility and best handling: it is the "mini handler", designed to meet the needs of "small works” in fact it perfectly fits in tight and difficult spaces. 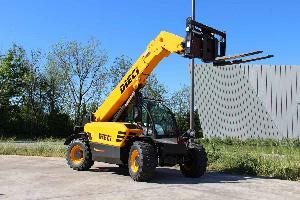 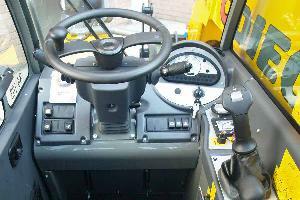 Apollo 266 can be fitted, in addition to the full range of accessories offered by the company (lifting hooks, grippers of various kinds, buckets for excavation and inert material), also with winches and baskets The cab (the most spacious in its category, ROPS - FOPS approved) is designed to ensure a high level of comfort, thanks to the new doors in DSCS, an innovative lightweight composite material, with high thermal and acoustic insulation characteristics, made by the Dieci Research and Development center The dual objective of significantly lightening the vehicle (improving its performance) and considerably increasing the thermal and acoustic insulation, comfort and roominess is obtained by using this material.